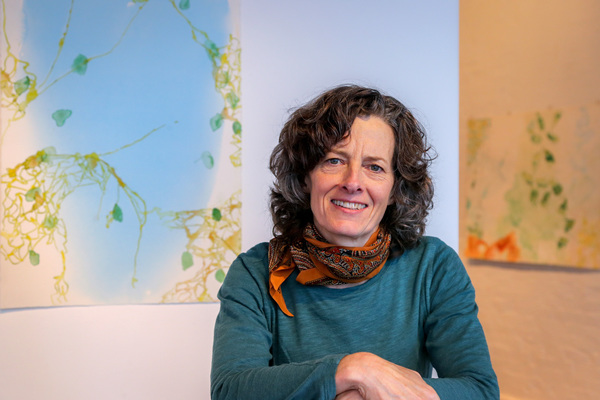 Artist Wendy Grace took inspiration from cycles of life, change and growth at Heritage Hill for her latest exhibition. Paperbark Tales will be on display at Walker Street Gallery and Arts Centre in Dandenong until Saturday 21 July. Ms Grace spent the summer of 2017-’18 in a studio at Laurel Lodge overlooking the century-old Moreton Bay fig trees that stand in the Heritage Hill Museum and Historic Gardens. 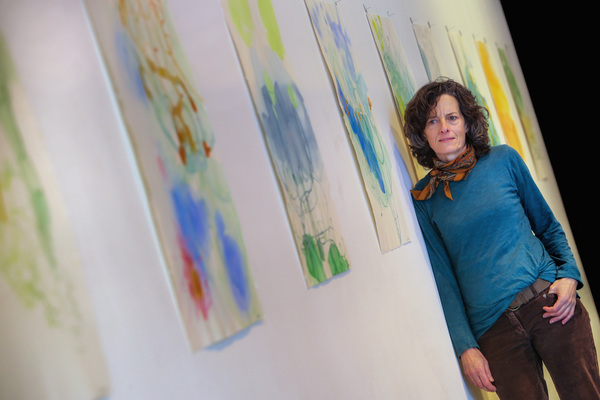 “My residency dropped me into another world that inspired my perceptions and this series of works on paper,” Ms Grace said. She used the delicate patterns and contours she saw in the site’s plants and trees as a starting point for abstract watercolour paintings that make up Paperbark Tales. “I aim to evoke a sense of place in my work, of a dream-like location created by the different configurations and the fluid-like quality of the paint,” she said. Walker Street Gallery and Arts Centre is at Walker and Robinson streets, Dandenong, and is open 11am to 5pm Monday to Friday, 11am to 3pm on Saturdays.